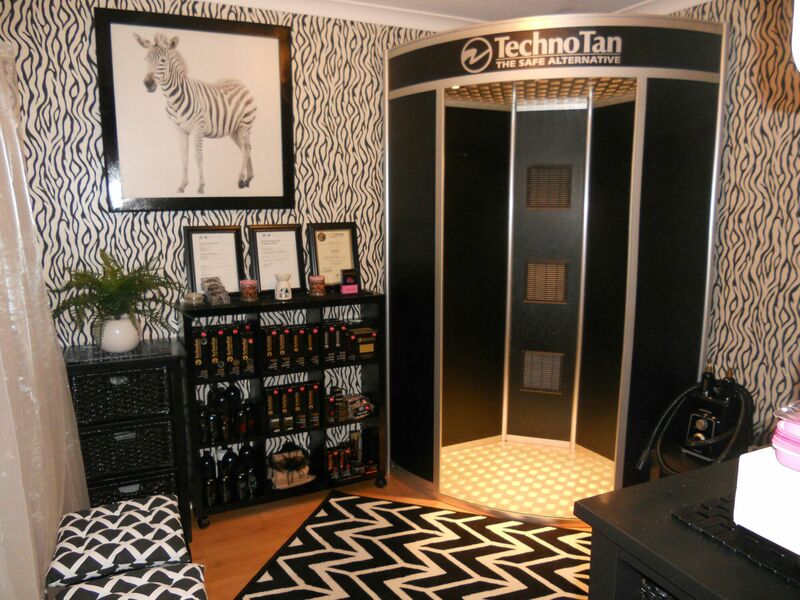 Offering my clients TechnoTan’s ultimate, quality tanning solution is only one step in the process of achieving the most desirable and exotic tones possible. The second step, is to present a variety of TechnoTan Tan Care Products. In fact, its a must in my Tanning Studio!!! My clients love the fact that products are readily available that retain and lengthen the life of their beautiful spray tan. Most often make a purchase when attending their tanning appointment. The gorgeous fragrance, along with superior moisturising qualities leave their skin feeling soft and replenished. Thanks TechnoTan for providing superior products that I totally believe in, love using and to on-sell the to my beautiful clients.